Welcome to Lighting, Inc. Online! 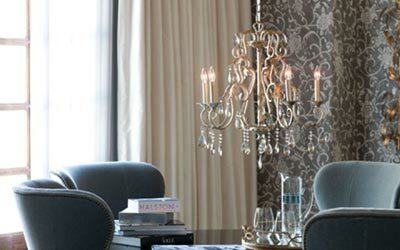 Please browse our new website for ideas about lighting your home or business. 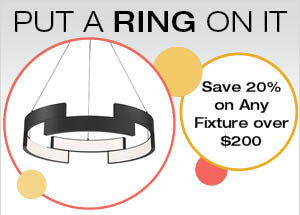 We offer a wide variety of lighting options including chandeliers, kitchen lighting, bedroom or bathroom fixtures, recessed lighting, outdoor and landscape lighting, wall sconces, pendants, ceiling fans, table lamps, floor lamps and accessories such as mirrors. We are proud to carry product lines from over 75 manufacturers, including Kichler, Juno, Craftmade, Lightolier, Schonbek, Minka Group, Tech Lighting, Bulbrite, Lutron, Quoizel, Crystorama, Hinkley, Troy/Corbett, Murray Feiss, Fanimation, Hudson Valley. Visit our New Orleans lighting showroom to see our extensive display of fixtures and speak with the area’s most knowledgeable lighting specialists. Whether you prefer contemporary or traditional designs, you will find beautiful, quality lighting products that will enhance your home or office. 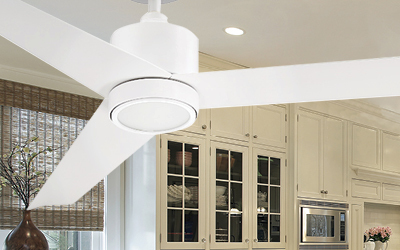 Lighting, Inc., your complete source for lighting, fans, and home decor! with special offers, sale previews and discounts.